Katherine Wesley is an Assistant Professor of Practice in the Department of Educational Administration where she has been a member of the faculty since 2013. Wesley is the Executive Director of the National Council of Instructional Administrators (NCIA) and the coordinator of the department’s Community College Leadership Certificate. In her capacity as director of NCIA she is the editor of Instructional Leadership Abstracts focused on instructional administration at community colleges. Wesley teaches courses on community colleges, law and higher education, and issues in higher education. 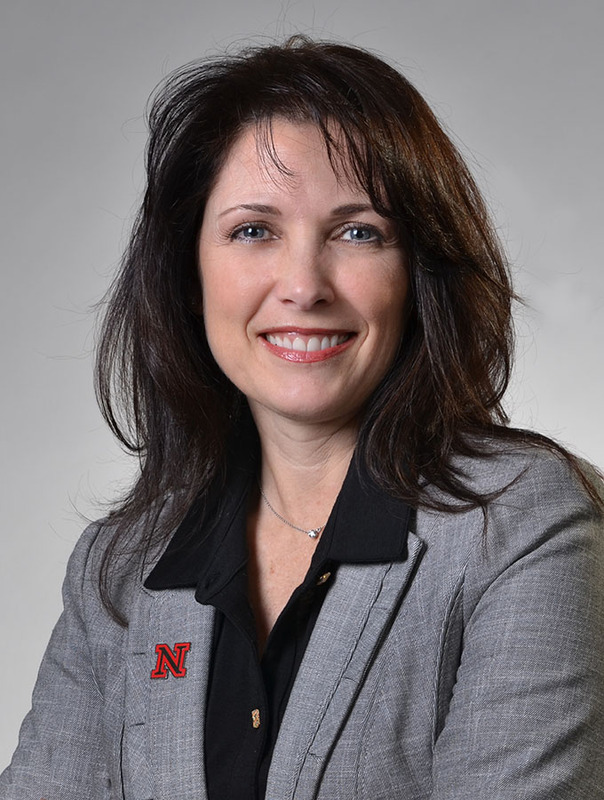 She advises master’s students and students pursuing the Community College Leadership Certificate and serves on the committees of doctoral students.